Browse our manuals, submit a question or request a callback. We're here to help you get the most out of our products. 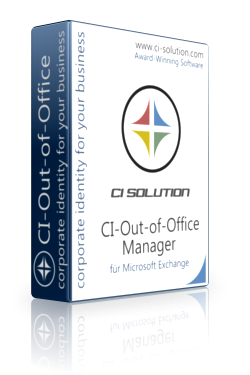 Browse the online help for CI-Cloud Portal - the email signature management solution for Office 365. How to set up and configure CI-Sign. From A - Z. This covers just about everything you need to know. 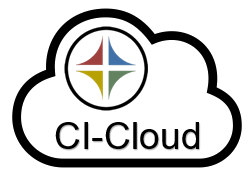 How to set up and configure CI-Mail-Policy. Business hours are 8am - 5pm CET, Monday through Friday, with limited support during the evenings and weekends. If you contact us outside business hours, our team will get back to you the following business day. We need this so we can get back to you. Please double check that it's right. Give us much detail as you can. The more we know, the better we can help you. If a picture's worth 1000 words, sharing a picture of what's wrong can help us big time. Allowed file types: gif jpg jpeg png txt pdf doc docx log.